A juvenile Whimbrel was at Montrose Dunes this evening, September 24. The bird spent a couple hours in the dunes, mostly in the southeast corner. 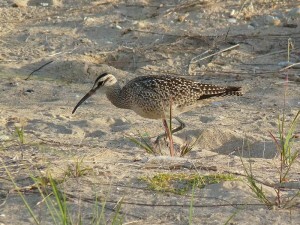 This is the latest Whimbrel I’ve seen at Montrose and possibly the latest I’ve seen in the Midwest. The peak for fall Whimbrel migration on the west side of Lake Michigan is around Labor Day. 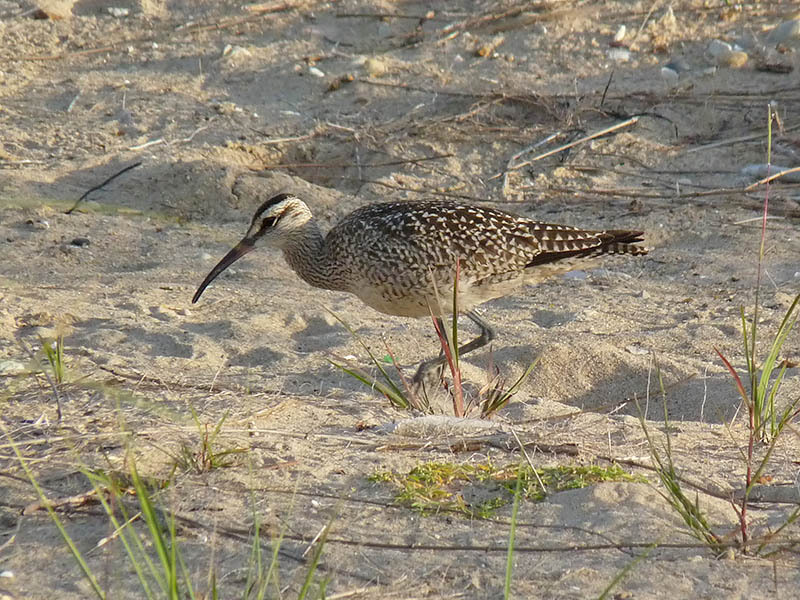 This entry was posted in Fall Bird Reports and tagged Shorebirds, Whimbrel on September 30, 2015 by rhughes.